9-12 Sept Traveling; Florida. Sept 11, evening service, we’ll share about our ministry at Marco Presbyterian Church, Marco Island. 8-11 June Carlene goes to the Write-to-Publish conference. 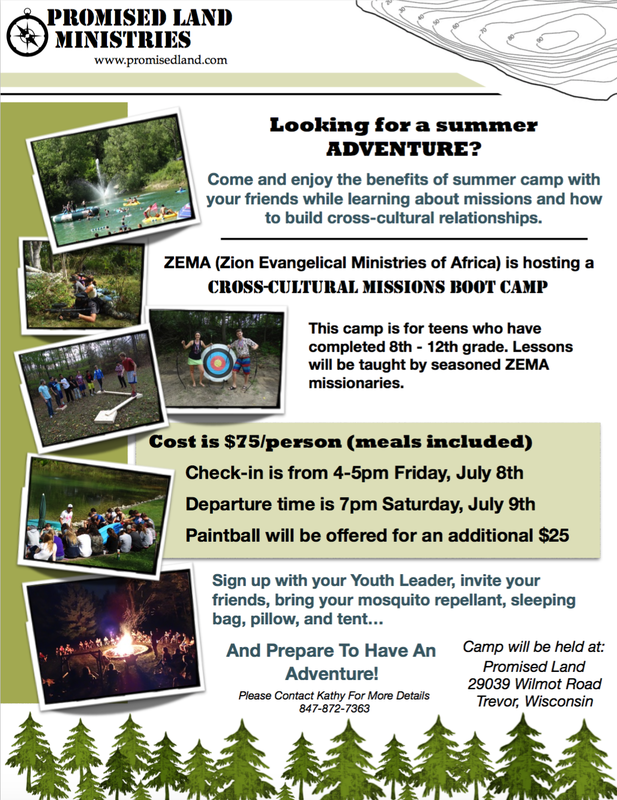 8-9 July Carlene and Greg and will help run a Youth Event ZEMA is sponsoring. 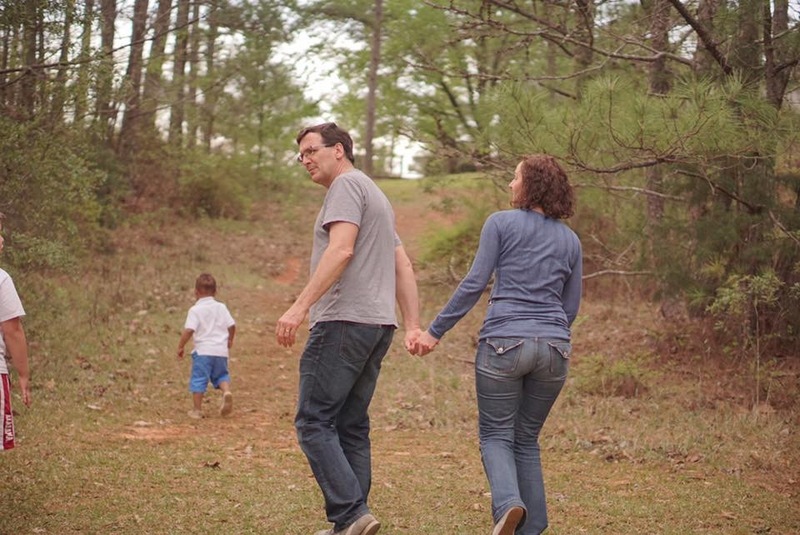 This “Cross-Cultural Missions Boot-camp” is open to youth from any churches interested. See the open invitation below for details. 4 May Grandbaby #2 is due! We’re trying to see you! And making personal appointments with friends and supporters. Let us know when you’re available! 3-17 February Every Wednesday we’re participating in Beach Bible Church, in Zion’s family evenings. 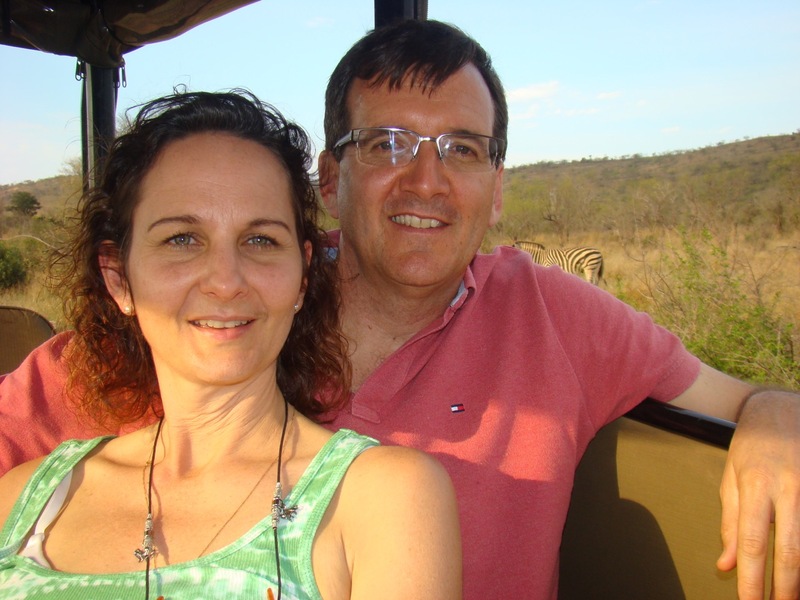 24 Feb to 30 March Every Wednesday we’ll be leading a discussion group for couples from CCC in Zion. 28 February First Baptist Church in Sycamore, morning services and Chili Cook-off afterward. 18-28 March We’ll be travelling south to be with Greg’s family and attend the Vowell family reunion over the Easter weekend. We’d love to see you… Give us a call!!! Or send us a text…Let us hear from you.